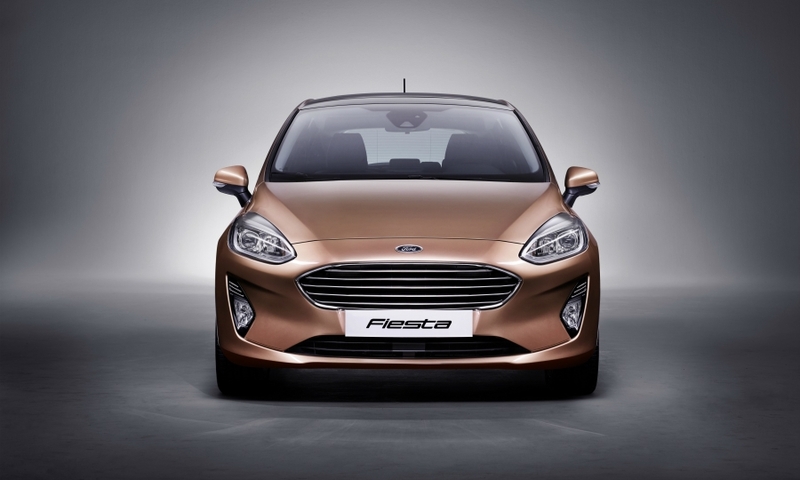 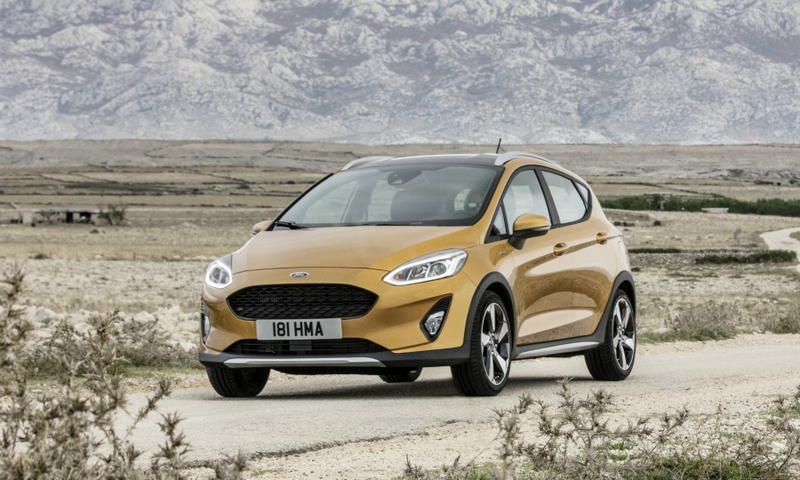 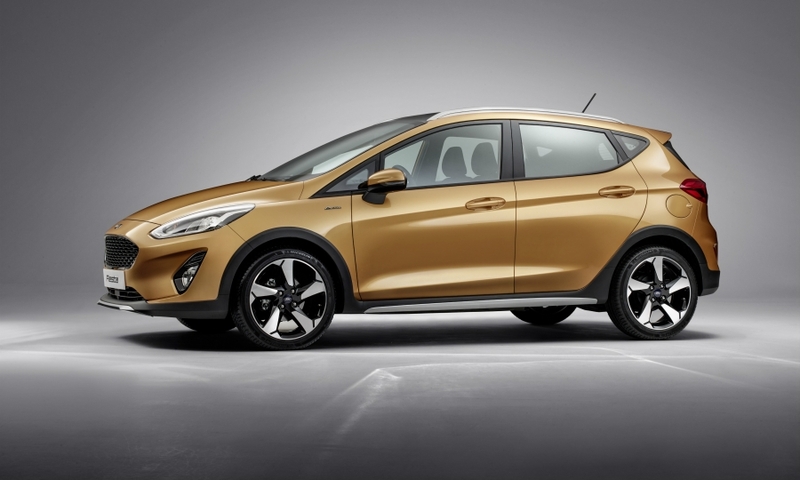 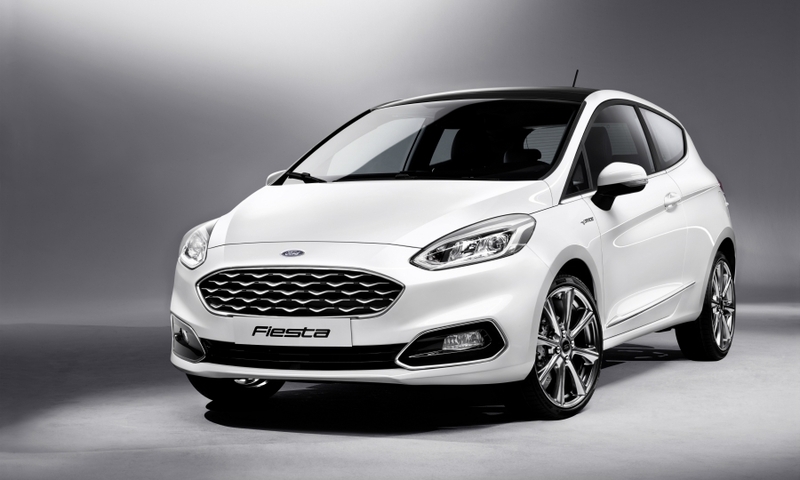 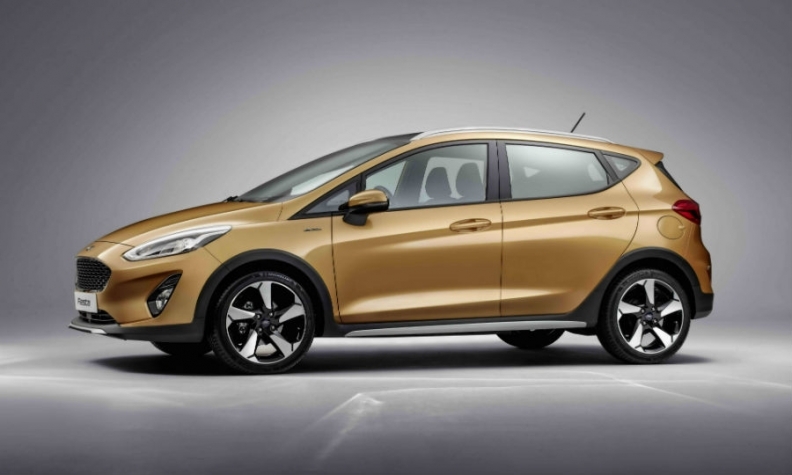 Registrations of high-specification subcompact models have grown 24 percent year-on-year while demand for entry level models has grown 11 percent, Roelant de Waard, Ford of Europe’s sales and marketing chief, said in the statement. 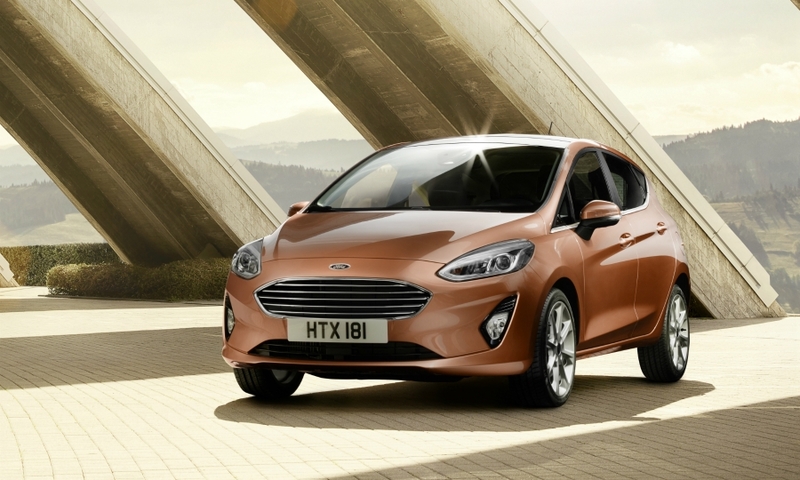 Ford now offers a "greater choice" for subcompact segment customers, he said. 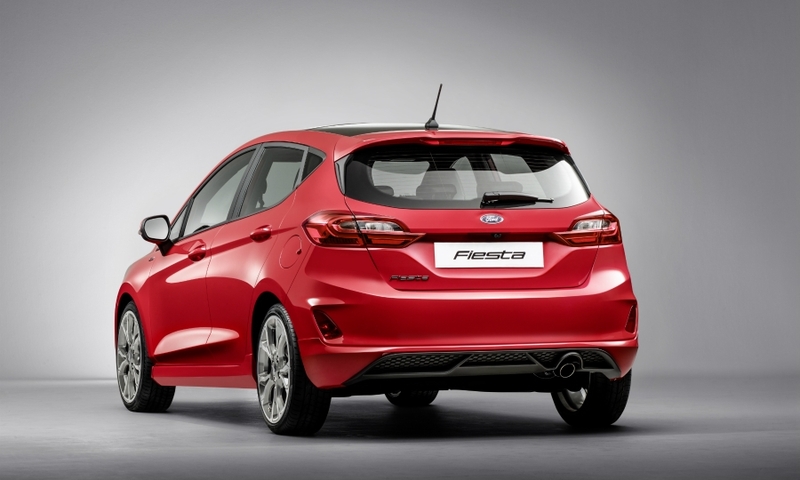 For a more premium look the car now has parking sensors flush with the body panels. 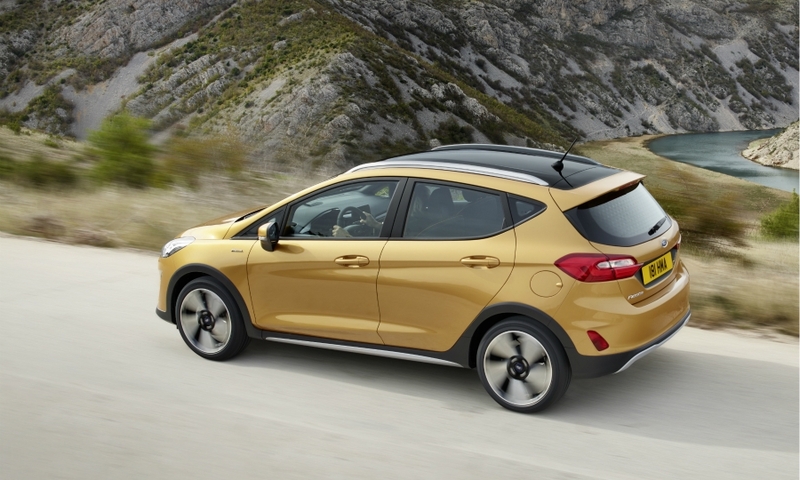 The shut-line between the roof and tailgate by has been reduced by more than 30 percent and road noise is reduced by 7 percent, Ford said. 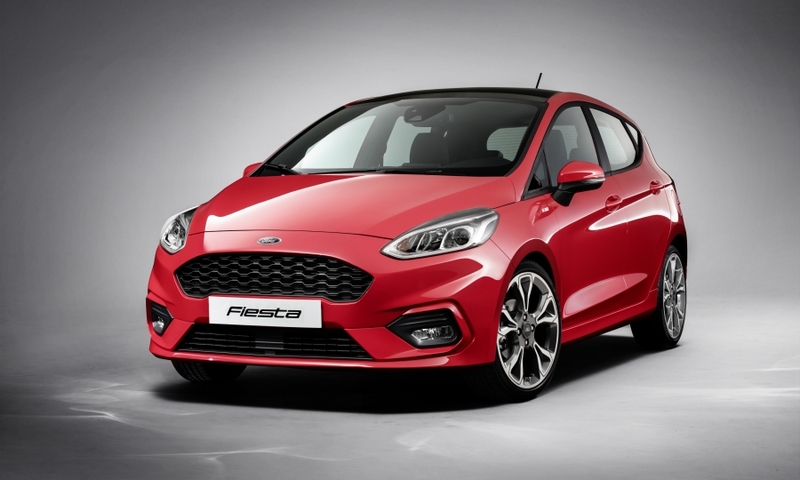 The Fiesta's sporty ST-Line model takes its styling cues from a likely future ST sports version to include a rear spoiler, sports seats and a stiffer suspension. 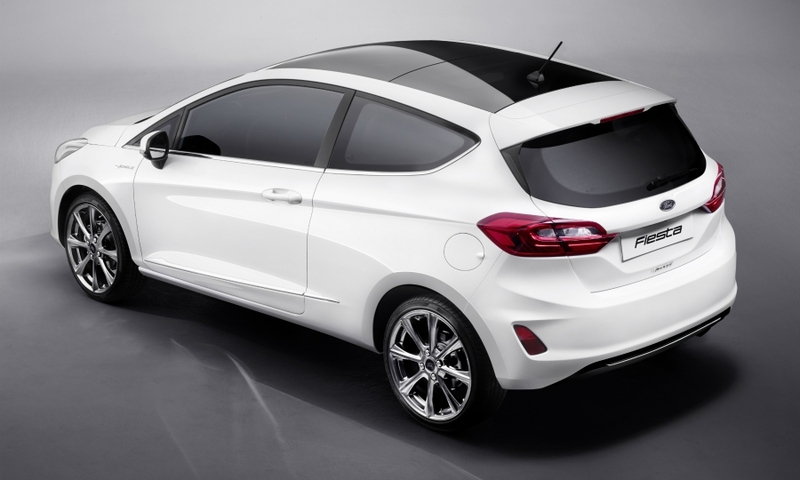 Other model trims include a Titanium model with a unique front bumper and grille. 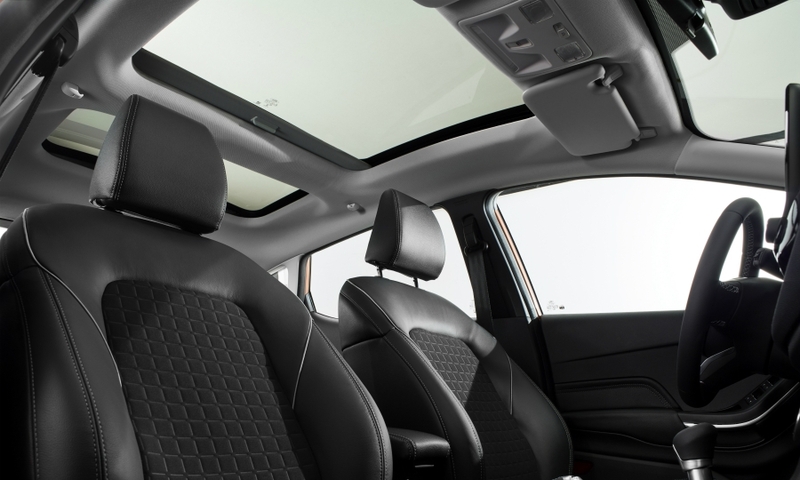 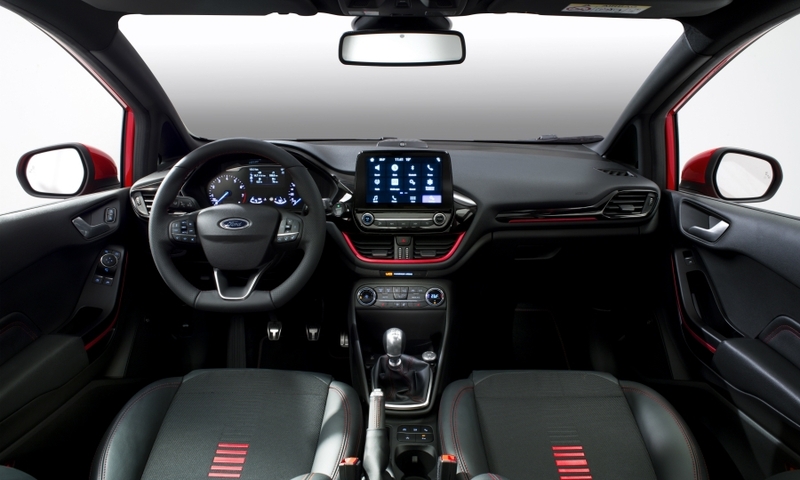 Ford described the Fiesta’s interior as "revolutionary" in part because of its new floating touchscreen. 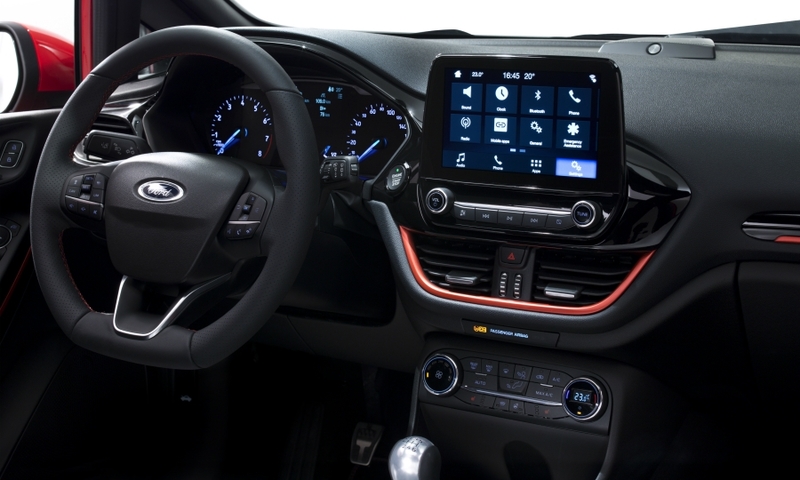 Three different screen sizes are offered, with 8-inch and 6.5-inch screens using the latest Sync 3 version of Ford's infotainment system. 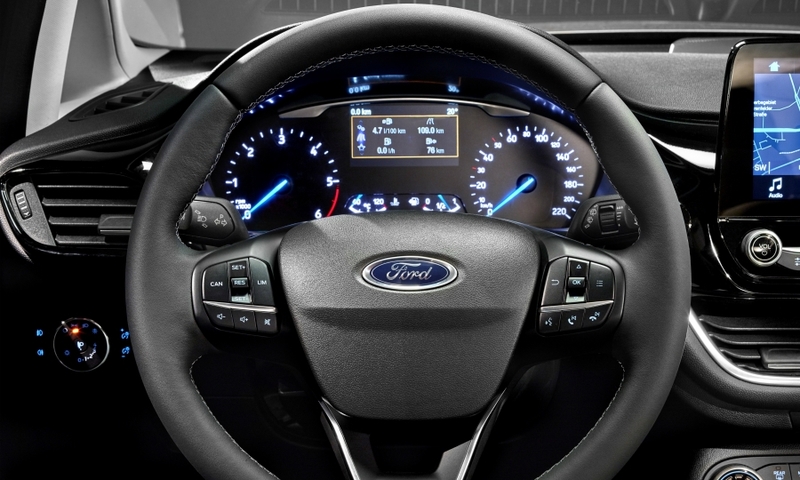 Ford said the new system reduces the number of buttons on the center console by half. 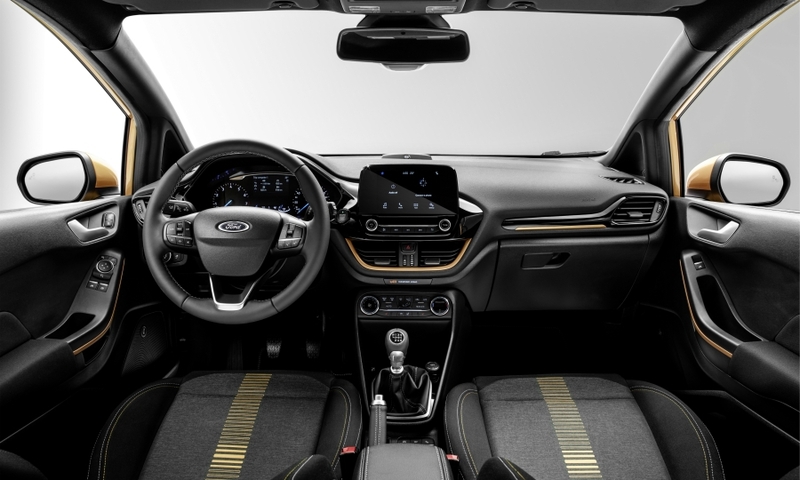 The smallest 4.2-inch screen is backed up with a smartphone dock to allow customers to use phone-based navigation systems. 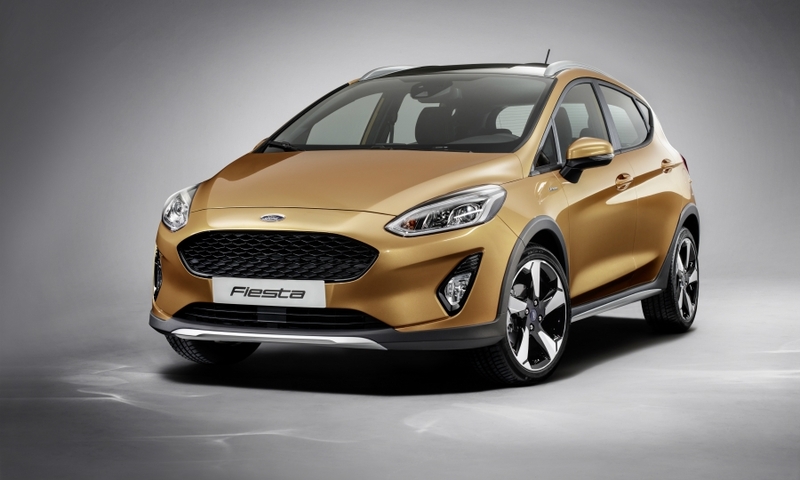 The Fiesta is Ford's top-selling passenger car in Europe and was the second best-selling subcompact car in the region through October, according to data from JATO Dynamics market researchers (see chart below).